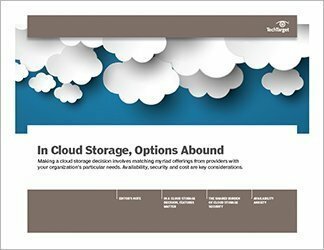 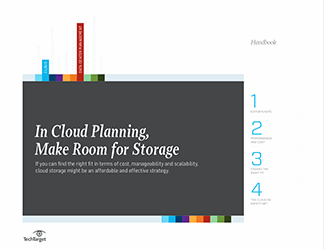 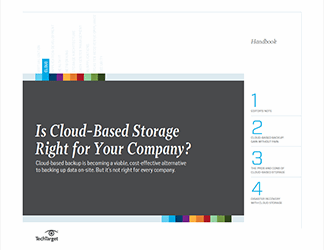 Is cloud-based storage right for your company? 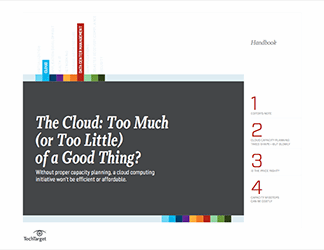 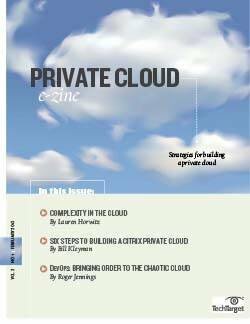 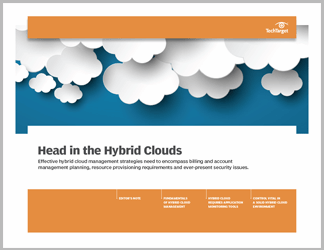 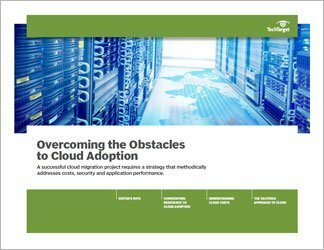 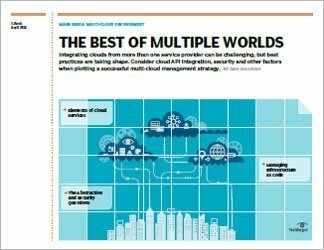 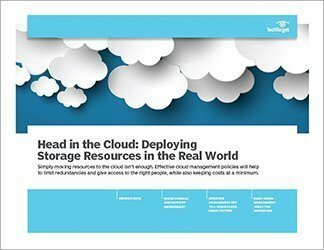 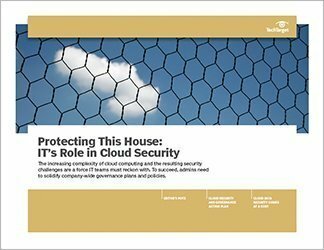 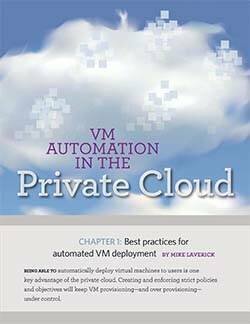 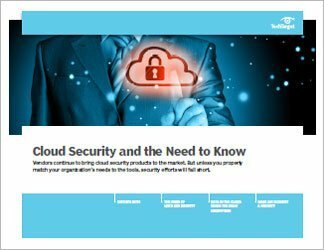 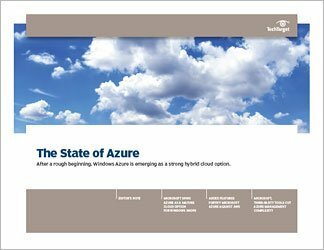 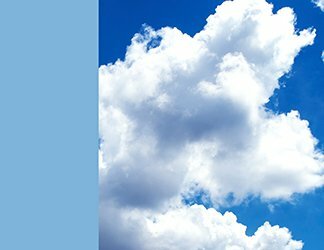 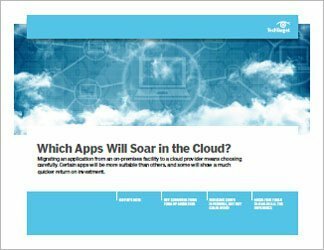 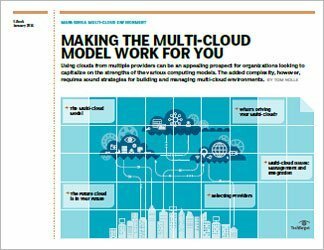 The cloud: Too much (or too little) of a good thing? 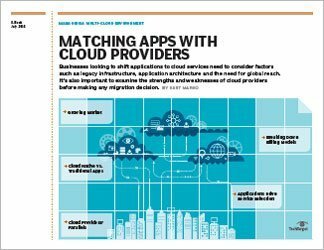 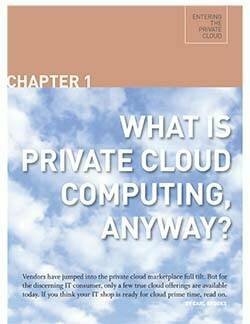 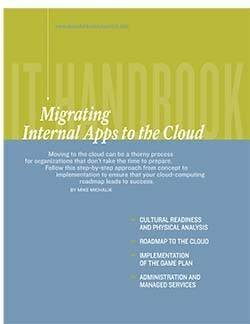 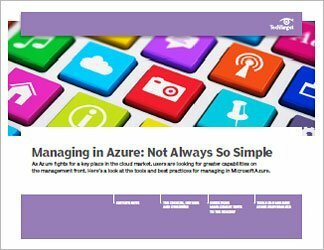 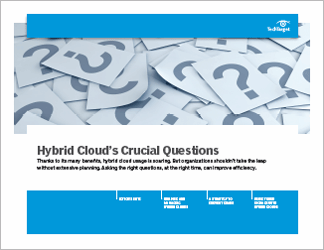 Is it time to migrate to the cloud? 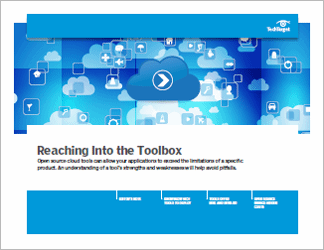 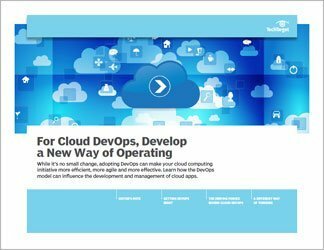 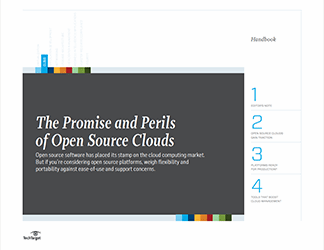 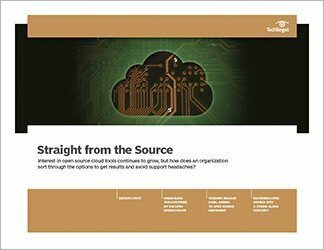 Open source in the cloud: Boon or bust? 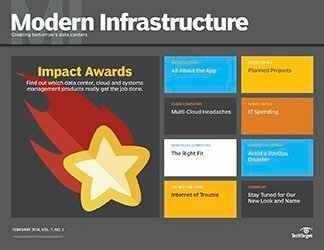 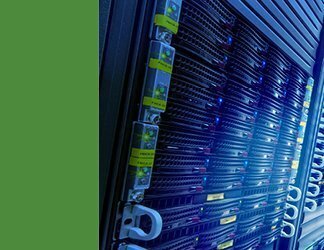 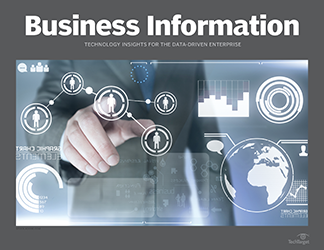 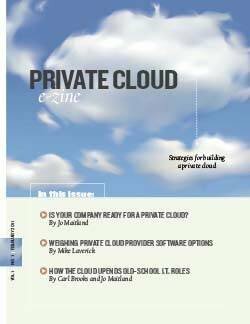 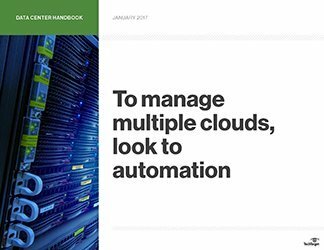 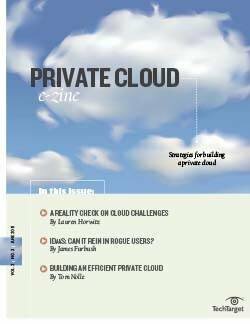 is a digital magazine that covers the convergence of technologies -- from cloud computing to virtualization to mobile devices -- and the impact on data centers.